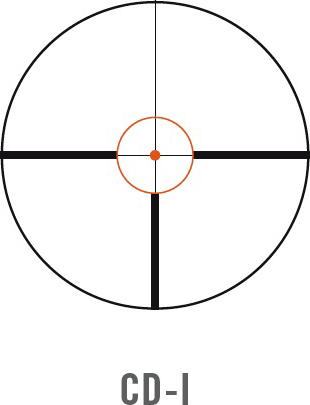 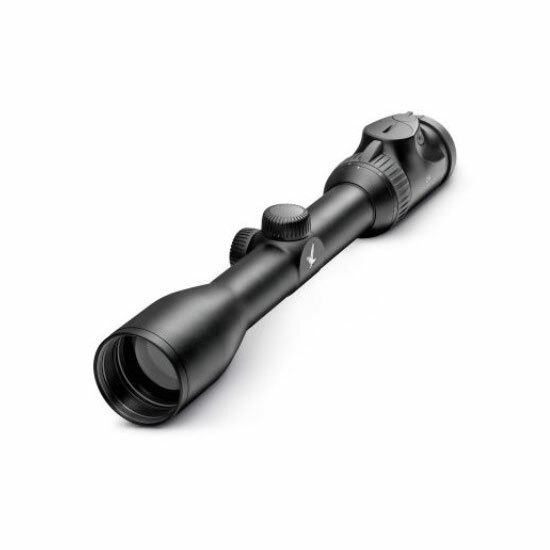 The Z6(i) 1.7-10×42 (BT) demonstrates its performance both on a still hunt and when hunting in a stand. 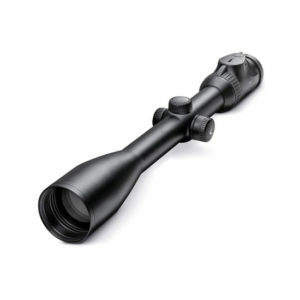 This slim rifle scope overcomes any challenge on any terrain. 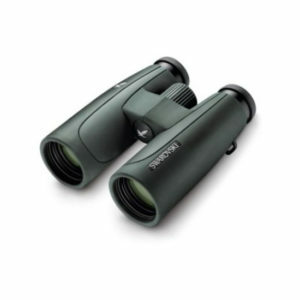 This is because its immense field of view and 6x zoom support versatile use, which ranges, being totally suitable for hunting, from the forest, across fields, and into the mountains. 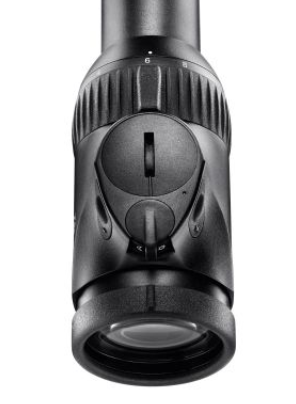 The illuminated Z6i 1.7-10×42 L is ideal for hunting. Its slim design makes it the perfect fit for traditional firearms, as well as for still hunting or mountain hunting.